Pressed the snooze button a few too many times. Have to get to out of the house soon, or won’t make it to the morning meeting in time. Eggs or pancakes are a definite no go. But, still need that energy to wake up and get the brain firing. A simple probiotic morning boost can be had, and we’re not talking smoothies. All that cutting and blending takes up valuable time needed to make sure the late morning bed head has been tamed. 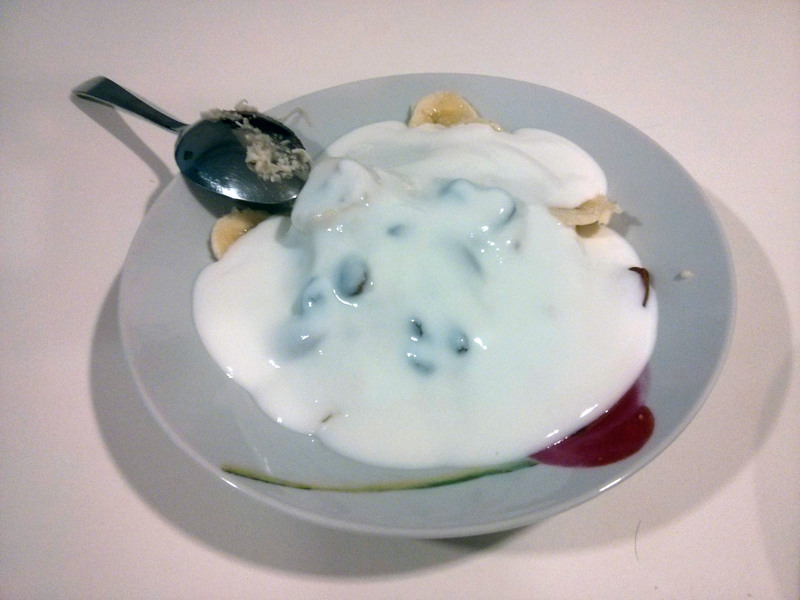 In such situations, the breakfast of choice is generally hot or cold cereals. Quickly made and eaten, so we don’t spend half the day starving before the lunch break. 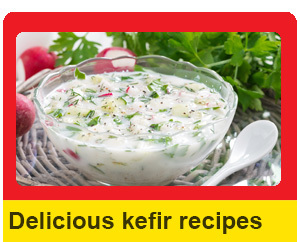 Replace the milk or yogurt with kefir milk for a dose of good bacteria and protein along with those carbohydrates. Kefir milk’s extra plus is that it will keep you feeling full through those tough morning hours as the bacteria colonize and get to work in your gut. In a small pot, mix the oats and water together and bring to a boil on a low heat. Stir the mixture often to prevent burning on the bottom of the pot. The oatmeal will take approximately 7 minutes to cook. When the oats have absorbed all the water and thickened, the oatmeal is ready. Pour the finished oatmeal into a large bowl. Add the desired nuts and fruits, stirring well. 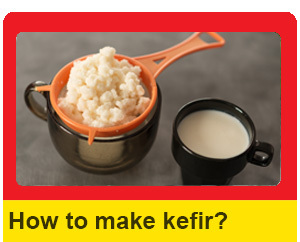 Finish by pouring the kefir milk over the top and mixing to cool the oatmeal. 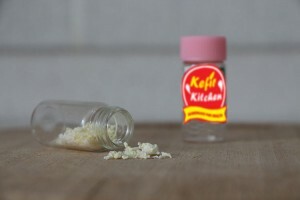 Bringing down the temperature of the oatmeal with cold kefir milk means the breakfast can be eaten faster. Alternatively, pour into a travel mug and eat it on the go. 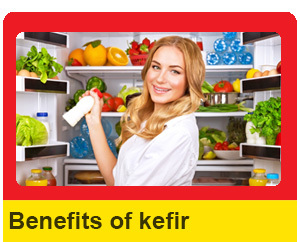 Won’t the heat kill the kefir probiotics?